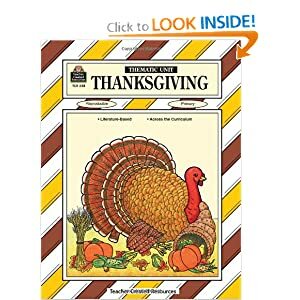 Thanksgiving Thematic Unit. Below are some of this years turkeys. I love the pink feathered turkey! The sky and clouds are made from felt. Rainbow feathers and foam stickers decorate this one! M&M's made this turkey decorative AND delicious! This turkey is made from dyed macaroni probably found in the pantry. This turkey includes macaroni, cheerios, beans and seeds. This turkey is made from foam pieces and macaroni! I found the pattern online from Mrs. Nelson's Class. You can even print out her letter to parents that explains the project. Can you please sent me a copy of the Family Turkey Project template. My work email is kayla_sparks@capeevansville.org.